As with other computer system manufacturers that have unveiled new PC systems for the upcoming launch of Windows 8. 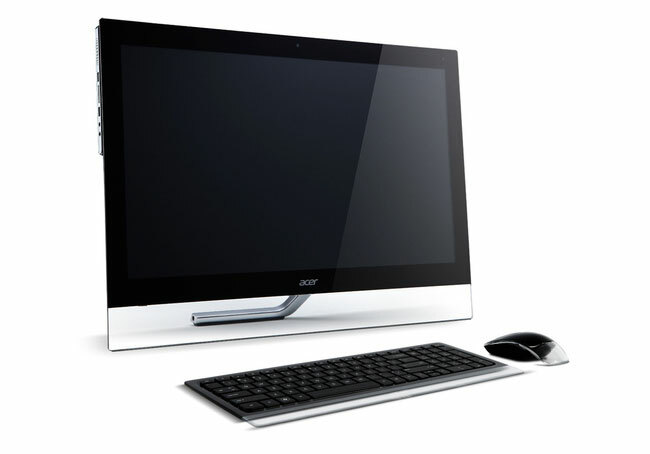 Acer has today announced pricing and availability for its new line of touchscreen Windows 8 all-in-one systems, in the form of the new Aspire 5600U and 7600U. Acer first unveiled its new Aspire 5600U and 7600U back in Computex 2012, and has now revealed that shipping for the new system will commence on the Windows 8 launch date of October 26th. The Acer Aspire 5600U prices start at $999 and come equipped with a 23 inch screen and is powered by a processor up to an Intel Core i5 3110M, with 1TB of hard drive fitted. The Acer Aspire 7600U systems start at $1,900 and come fitted with a larger 27 inch display with up to a Core i5 3210M processor fitted, support by a Nvidia’s GT640M graphics cards with 2GB of RAM. For more information jump over to the Acer website. 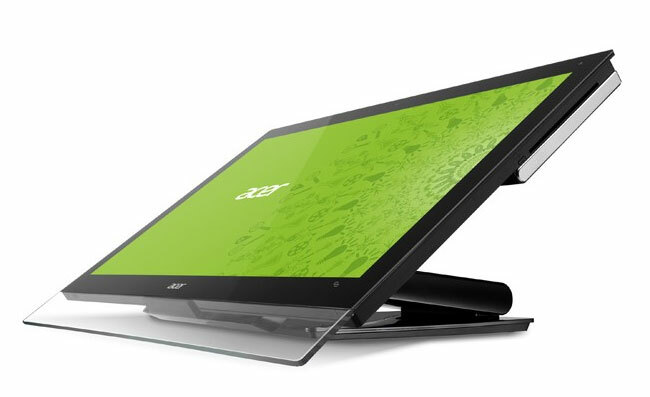 Both systems have been specifically designed to support Windows 8 touch gesture and come with stands that allow the screen to be laid flat on a desktop if desired.